The Safe and Secure Method of Issuing & Monetizing a SBLC to create 3M, 15M or 40M of Non-Recourse Funding. 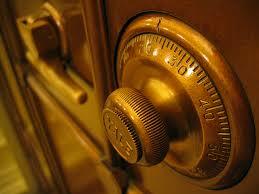 The Biggest Issue for Most Investors is Protecting their Deposit and avoiding being Scammed. We have achieved Full Protection of Investors Deposits by ensuring that all investors pay their Deposit funds to an Independent Trustee who protects and holds the investors funds safely in Trust. Funds are NOT released by the Independent Trustee to the SBLC Issuer until the Issuers Bank has successfully delivered the SBLCs MT799 to the Monetizing Bank and the Independent Trustee has verified that the Receiving Bank has received, authenticated and verified the authenticity of the SBLC asset. Only when the SBLC’s MT799 has been authenticated are investors funds released by the Trustee for the SBLC Issuer to complete the transaction by delivering the SBLC’s MT760 to the Receiving Bank. Investors Funds are totally protected by the Independent Trustee because if for ANY REASON the Issuing Bank DOES NOT Successfully complete the delivery of an authentic MT799 to the Receiving Bank then the Independent Trustee will within 10 days of confirming this return the Investors Deposit Funds back to the Investors Bank Account. Using this method, we are able to protect investors funds and ensure we only close and complete genuine, legitimate funding transactions. 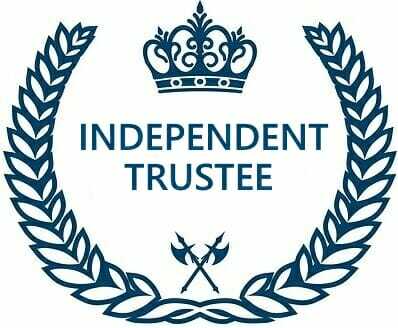 The Independent Trustee is a seasoned Financial Instruments Expert who works and lives in one of the Worlds Largest Financial Centers. He has years of experience completing successful financial transactions and does not work for either the SBLC Issuer or the SBLC Monetizer. 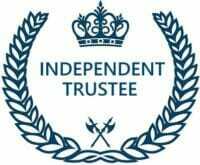 The Independent Trustee is available for in person face to face meetings with investors as well as being contactable by phone, email and skype. The Independent Trustee signs the Managed SBLC Program Agreement along with the Investor and the SBLC Issuer and all parties provide full and detailed disclosure of their addresses, passports and detailed contact information. Nothing is hidden so the entire process is completely transparent. Price Shoppers – People are lured in by fake artificially low prices of financial instruments offered by scammers. When a scammer isn’t delivering anything real they can afford to offer you the deal of the century! Price Shopping clients will always get a bargain that will cost them a fortune.Read More: Click Here. 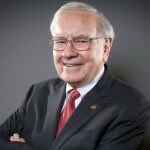 Greed Freaks – People get blinded by Greed and the possibility of becoming an Instant Millionaire,so they stop thinking Rationally and Clearly. They stop being careful and start being careless which causes them to not see all the obvious warning signs that lead right to a scammers front door. 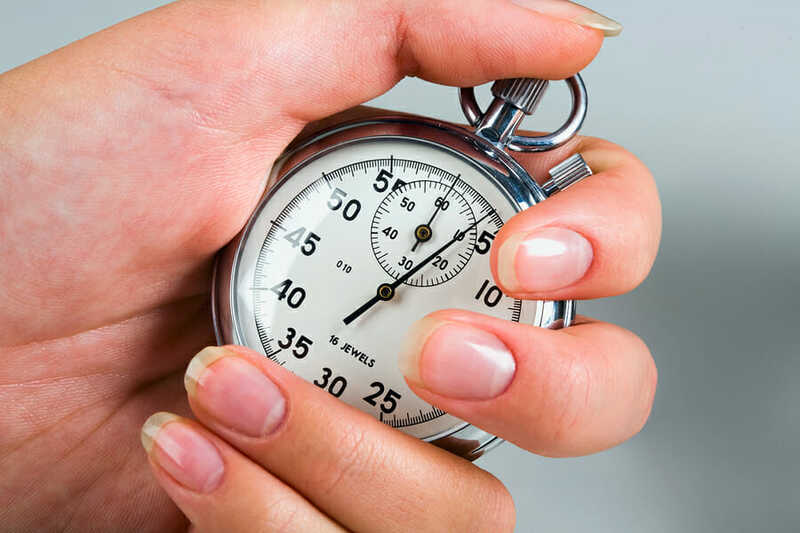 Speed Dating – People that have never closed a real transaction before create a complex set of financial instrument procedures and then engage 55 brokers to trawl the internet as a their speed dating service trying to find another party to match their procedure. This is the playbook of an amateur who has as much chance of winning the lottery as he does changing the whole financial instruments industry to solely work with his isolated ill-conceived procedure. 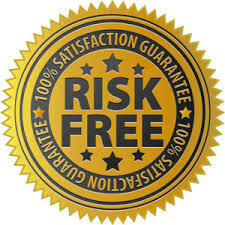 Free – Some fool started a false rumor 10 years ago telling people they could buy financial instruments with no cost, no upfront fees, no money needed at all. This fairytale has become so famous now thousands of people mistakenly believe it! Banks have NEVER sent multimillion dollar assets to customers for FREE and then hope the customer pays them later. This would be financial lunacy! We have offered a reward for years to ANY customer that can show us evidence they made millions from completing a no upfront fee deal.Not 1 person has ever claimed the reward!Don’t believe in fairytales. Read More: Click Here. Unrated Bank Trap – Most Unrated Bank Instruments are cheap because they aren’t worth the paper they are written on! Any one can buy a banking license from an offshore country for $2,000 USD and call themselves a bank. There is a reason Unrated Banks charge $25,000 USD for a 100 Million Financial Instrument! They know it’s not worth $25,000! You can’t buy crap and get rich, you have to buy quality financial instruments from Rated Banks.Read More: Click Here. Bank to Bank Ignorance – People mistakenly think Banks sell Financial Instruments, they DON’T! The Bank is a Post Office that acts on instructions from one of the Bank Account Holders to write a financial instrument against the Account Holders Bank Account and deliver it to a client. Account holders sell instruments, banks just deliver them! There are many ignorant people in the industry demanding to solely purchase a financial instrument from the bank!That will NEVER happen because the bank doesn’t sell them, they just deliver them!If you don’t deal with the Account Holder, you will NEVER buy a financial instrument. More Info: Click Here. Secure Platform Funding has designed this Managed SBLC Program to help you avoid the above mistakes and to help you achieve a safe successful authentic funding solution. Quality Bank = Quality Result! Why the Deposit is Essential! Your Protection is our Priority – 4 Myths Exposed! Secure Platform Funding is a group of Banking and Finance industry professionals with a core Company Executive Team that has over 35 years’ of finance industry experience. Members of our Executive Team have worked in the Financial Instruments Department of World Top 25 Banks and completed deals worth billions of dollars. Our Team consists of seasoned Bankers, Deal makers, Commodities Traders and Solicitors all with proven track records of success. We are NOT Brokers! We have a unique perspective of the industry from the inside out. Our company was Established in 2008 and we have operated as a Financial Instruments, Commodities and Monetization Wholesaler until late in 2015. In January 2016 our Board decided to launch a retail operation and as a consequence the website www.secureplatformfunding.com was born to provide a secure, solid gateway for retail clients to utilize the service, structure and expertise of Secure Platform Funding. In 2017 our business group undertook a strategic realignment of assets which resulted in the creation of the current company that Secure Platform Funding currently operates from in the Marshall Islands. Our management executive has previously closed numerous large financial transactions for themselves, as well as company as client transactions. As a result, our business is not motivated by volume or size of a transaction but by the quality, security and safety of a transaction with a client. We value our clients Privacy and Security and have established processes and an infrastructure that provides a safe haven for investors no matter how significant or prominent their profile. We provide accurate, timely, no nonsense advice to a select number of clients that we approve and choose to engage in a business relationship with. We do not accept all clients, so those we chose to do business with us understand that’s it is a valued privilege to be a client of Secure Platform Funding, not a right. Secure Platform Funding is a group of experienced ex Bankers and Finance Experts that are direct to the signatories of the Managed SBLC Program. Our Team is highly respected and extremely knowledgeable because members of our Executive were Bankers that worked in Top 50 Bank Financial Instrument Departments themselves. 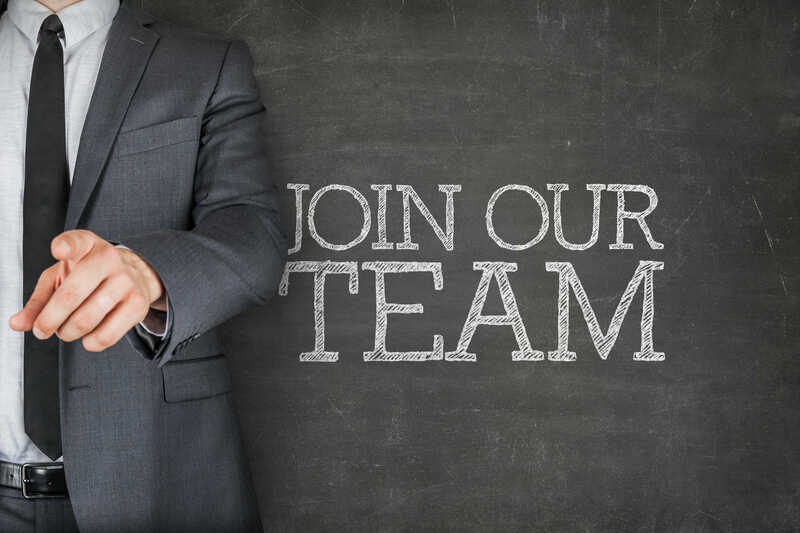 It is our unique expertise and contacts that have made the Managed SBLC Program a reality! We have direct communication and face time with Senior Bank Leaders, Key Decision Makers and Signatories enabling us to close deals and get results that other companies cannot. I took a few thousand dollars and turned them into a billion-dollar businesses. Note: Times are estimates only and are subject to change. Days given are banking days. All clients are required to complete the Secure Platform Funding Managed SBLC Client Compliance Application which provides Full Details from the Client as well as Proof of Funds and Important Required Banking Disclosures. Our Legal Department Audits the Client Compliance Application for missing information, inconsistent data, mistakes and incongruent information. (If Required) The Client Compliance Application is returned to the client by our Legal Department and the client is asked to make the necessary corrections, changes or provide additional information as required. Our Legal Department Audits the Client Compliance Application for missing information, inconsistent data, mistakes and incongruent information. Once the Application Passes Audit it moves to Compliance. Our Compliance Team Reviews the Client Compliance Application to check the authenticity of the information provided, the good standing of the Applicant and that the funds earned by the client will not be used for an illegal activity such as drugs, guns or money laundering. Our Legal Team then issues a Comprehensive Managed SBLC Agreement (26 Page) that provides full details of the Independent Trustee, SBLC Provider, Protections of the clients Deposit and time lines for the completion of the transaction. We schedule a Phone, Skype or Skype Video Call (the Client chooses his preference) between the Client and the Independent Trustee where the client can ask as many questions as he desires. (If Required by the Client) We will schedule a Physical Face to Face Meeting between the Client and the Independent Trustee in the Independent Trustees offices. 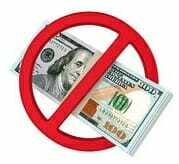 The Client then pays the Deposit and any fees to start the program. Funding is paid in 3 Payments. This is a Professional Funding Program that is used by many businesses and individuals to create funds for Real Estate projects, Business Acquisitions and Expansion, Entertainment Finance, and Investing. The Managed SBLC Program delivers Non Recourse Funds which do not need to be repaid and have no interest attached. As a result this process is a favoured wholesale funding source for Angel Investors, Equity Partners, Private Equity Firms and Business Loan Providers. Clients can choose to enter the Program at any one of these 3 Levels. And the Program can be repeated as many as 6 times per client per year. 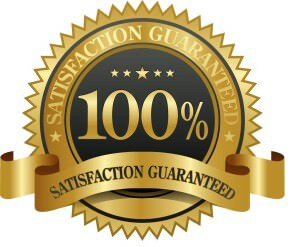 The Program is safe, secure and utilises proven providers that have a history of performance, completion and delivery. Clients Deposit funds are protected by an Independent Trustee who only releases the Clients Deposit funds we he has confirmed with BOTH the Issuing and Funding Bank that the transaction and Funding are unconditional. 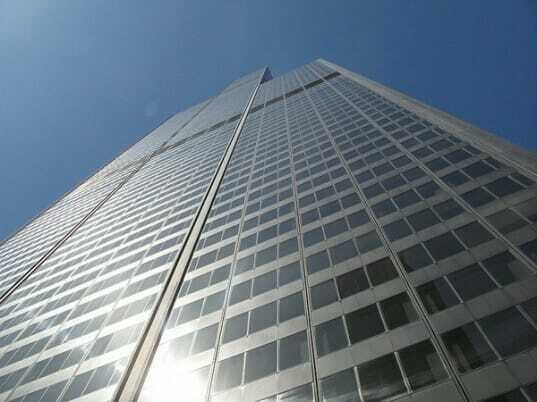 The Managed SBLC Program oversees and coordinates the Purchase of a Leased SBLC (Standby Letter of Credit) from a World Top 50 Bank and then arranges for the SBLC to be delivered to the Funding Bank to create a Non Recourse monies that are then paid directly to the client. This entire process is completed seamlessly using our proprietary technology and funding system. 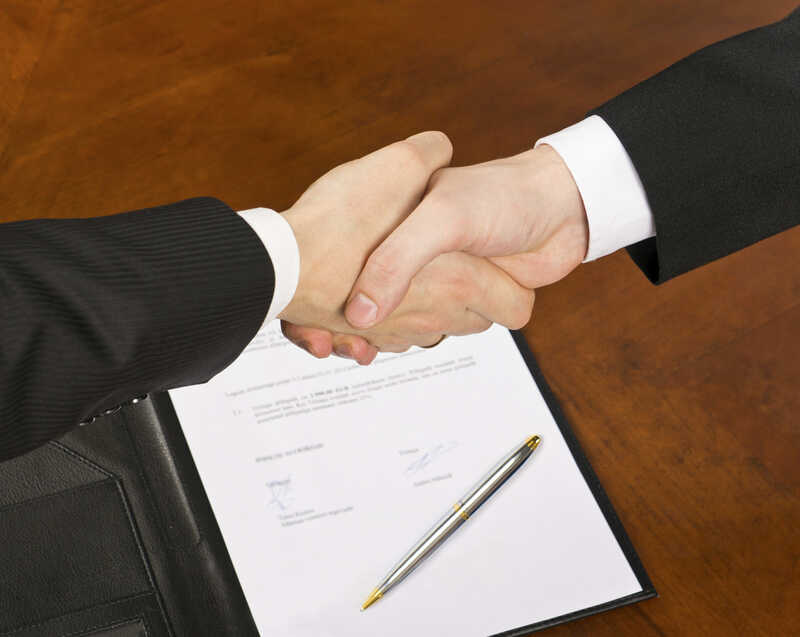 We provide full disclosure of all parties, including BOTH the Independent Trustee and the SBLC Issuer with their company details, passports, names, address, email and phone numbers in the Managed SBLC Agreements which each client receives AFTER clients have submitted their completed Managed SBLC Program Application Form to Secure Platform Funding and AFTER our Compliance Department has vetted and approved the Client’s Application. 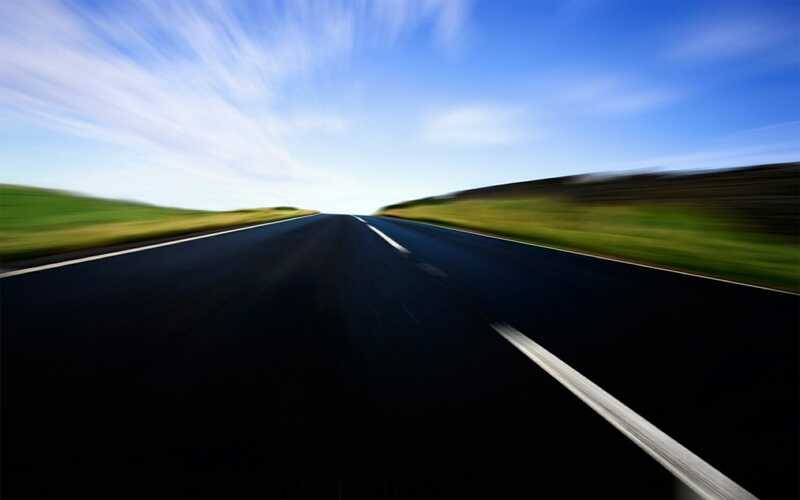 We operate a genuine, real and fully transparent system. "Rule Number #1: Don’t Lose Money. Rule Number #2: Don’t Forget Rule Number One. Rule Number #3: Don’t go into Debt." The power of the Managed SBLC Program is in its simplicity and the way in which Secure Platform Funding has pre-structured and pre-negotiated the outcome for clients. 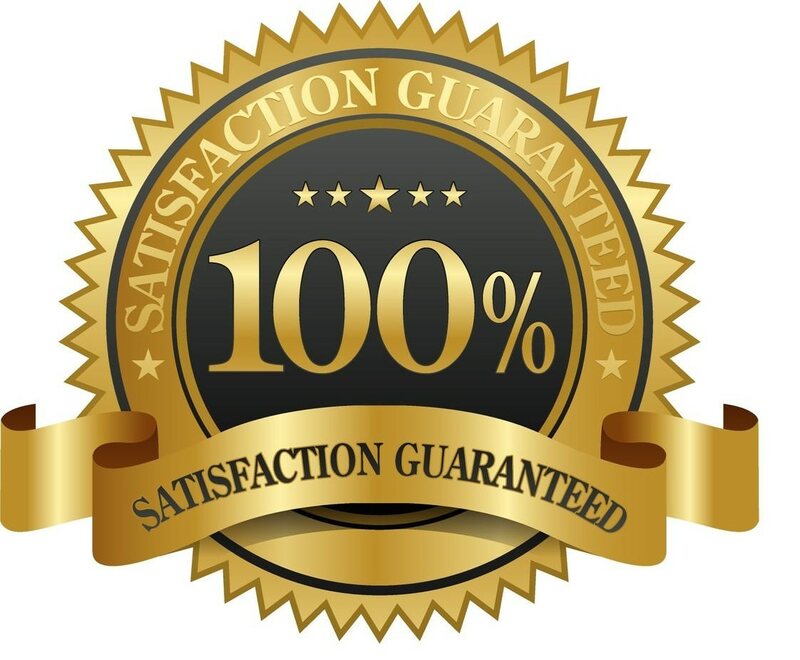 The Managed SBLC Program purchases a SBLC from a Top 50 World Bank at predetermined price and delivers that SBLC to a highly reputable and proven monetizer (funder) who pays a higher price for that Standby Letter of Credit. This results in a profit margin (the gap between the buying price and the selling price) which is then shared between us and the Client …. YOU! This same process happens in Real Estate all the time…. The net result in the above Real Estate Transaction is a Profit of $230,000, which you are not required to repay to anyone. All Parties in the real estate transaction benefited: The Short Sale Property Sold, the Buyer who bought the 1 Million Dollar Property from you at $570K is happy, and you walk away with a $230,000 Cash Profit to use however you like. The SBLC Transaction follows exactly the same process. But instead using a House as the asset, we use a Top 50 World Bank Security Certificate called a Standby Letter of Credit. The Standby Letter of Credit we use for this program have been Pre-Approved by our Funder for prompt and efficient payout after Delivery, Authentication and Verification. This enables us to consistently operate the program because we are using Tested, Proven, Highly Credible and Well-Established service providers to both issue and monetize the Standby Letter of Credit. 7 Ways You Are Protected! 1. Client Deposits are 100% Capital Protected by an Independent Trustee. 2. 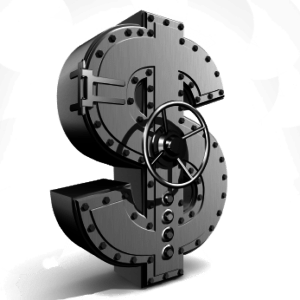 Clients don’t pay 1 cent anywhere until ALL Parties (Client and Independent Trustee and the SBLC Provider) have signed the Managed SBLC Program Agreement. 3. The Managed SBLC Program is completed using a highly recognized commercial financial instrument called a “Standby Letter of Credit” that is issued and cash backed by a World Top 50 Bank. 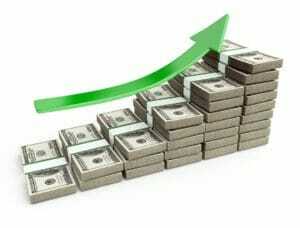 The transaction therefore uses a financial instrument with a real value to create a real result. 4. The Program has pre-negotiated and pre-structured the terms of buy and sell price of the SBLC BEFORE we buy it; this completely minimizes the risk because the transaction is pre-structured and pre-agreed with a buyer BEFORE the SBLC is even purchased. 5. The SBLC delivery and settlement process is a bank-to-bank transaction, which is completed on the Bank SWIFT Network. It is therefore very secure and a number of detailed bank procedures need to be followed giving protection to all parties. 6. Standby Letter of Credits, SBLCs and other financial instruments have been operating in the banking industry for a very long time and are well known and recognized. 7. 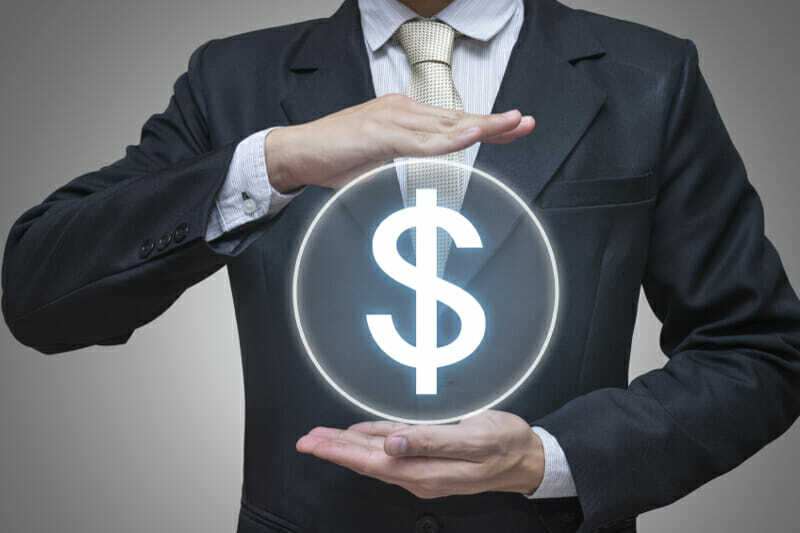 The service providers in the Managed SBLC Program make their money from completed deals not from client deposits which are a faction of the profits from an accomplished transaction. The Managed SBLC Program does NOT involve currency trading fluctuations, stock market movements, Bitcoin or any other High Risk Investments. ALL Clients who wish to participate in this program MUST make either a $260k, $350K or $500K Deposit. No Deposit, No Program Participation! 1/ World Top 50 Banks will NOT issue a SBLC unless they have an assurance that when they complete delivery of the SBLC to the funder that they will be promptly paid for creating and delivering the Standby Letter of Credit. b) Settle a legitimate SBLC transaction. The high rate of failed SBLC transactions from clients who have not invested any money in the settlement of their own SBLC transactions has lead most Banks and SBLC Issuers to now require good faith payments BEFORE a SBLC is Issued by a bank. 3/ If clients could get $70 Million or $200 Million Dollar Standby Letter of Credits issued without contributing a single dollar, every homeless person on the planet would be doing it! There has to be a common sense barrier to prohibit that sort of foolishness and misuse. Obtaining a SBLC without providing any kind of Deposit is a Fairy Tale. Read more about why FREE Financial Instruments don’t exist here. 4/ There has been a high level of fraud with Proof of Funds and Bank Statements. Secure Platform Funding’s view is if a client cannot transfer the required Deposit of $260k, $350K or $500K to an Independent Trustee (after all program documents are signed by all parties) when they “claim” to have funds to buy a $20 Million Dollar Standby Letter of Credit, then the client probably is NOT real and Secure Platform Funding shouldn’t be doing business with them. 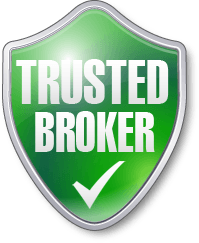 We value and appreciate the role Brokers & Consultants play in facilitating client transactions. Here are the Secure Platform Funding commitments to Brokers & Consultants…. Be Direct to SPF the Finance Source, NOT in a Broker Chain! Click here now and Register as a Secure Platform Funding Broker. 1. It’s too good to be true! High return investments in Stock Options, Currency Trading, Commodities, Bitcoin, Real Estate and other Financial Instruments occur every day. 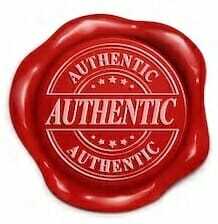 No one doubts their validity because they are all well-known and accepted. SBLC transactions are private transactions that are not common public knowledge and because of this people often say… “its too good to be true”. 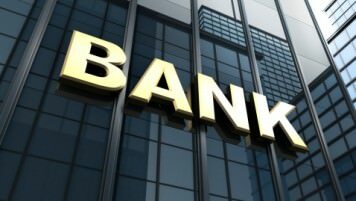 The fact is every Top 25 Bank Issues Standby Letter of Credits and those same banks are well known for being fiscally and financially safe and conservative, confirm both the existence and authenticity of SBLC deals with many banks providing SBLC information on their own bank websites. Years of SBLC activity in the finance industry can’t be wrong! 2. If it were this easy everyone would be doing it? The reality is…. It is easy, when you find the right service provider! But it’s a dam nightmare wading through brokers, misinformation and unethical companies and scammers to get to a genuine provider. Almost 2 out of 10 phone calls we receive every day are from clients who have lost money with other providers. Most transactions fail because of the 6 Reasons here or because there is no integration between the SBLC Issuer and SBLC Funder. Secure Platform Funding has developed a seamless end-to-end process, with trusted providers which is completely integrated. That is where we stand apart from others and are able to deliver results others can’t! We have the process, the service providers and the procedure RIGHT so everyone completes a successful transaction. a) Those that are doing it keep to themselves and don’t talk about it to others. b) Those that aren’t doing it are so conditioned by only being able to earn 3% on cash deposits at their local bank, that they refuse to believe or accept there are other better money earning options available. c) You can’t do what you do not know. Standby Letter of Credits have mainly been used by the uber wealthy and institutions, as a result Ma and Pa on the street have little or no knowledge of what Standby Letter of Credits or how they operate. 3. I’m going to deliver a SBLC to my own Funder/Monetizer because they give me a much higher payout. HUGE WARNING! Up to 40% of Standby Letter of Credit’s delivered to 3rd party Funders FAIL! Clients who insist on delivering a SBLCto a funder of their choice take a HUGE RISK. If their funder fails for ANY reason, the penalty fees for the Failure from the SBLC Issuer become the responsibility of the client…YOU! In most cases penalty fees can be as high as 2% of the Standby Letter of Credit’s value and equate to tens of millions of dollars of cost for the customer. Using our Complete Managed SBLC Program reduces this risk because we only use Funders who have a long history of consistent performance that we trust and have confidence in. 4. I can get a SBLC with No Upfront Fee. Generally the only SBLCs suppliers who provide Standby Letter of Credit’s with no upfront fee are unrated banks or dodgy financial institutions who issue worthless SBLC paper that often isn’t worth the money it’s written on. Remember, just because something is cheap, doesn’t mean its good! Most funders wont touch Standby Letter of Credit’s from fringe Banks like those on the Secure Platform Fundings Banned Providers List. Chances are if you can get a cheap Standby Letter of Credit, someone’s selling you a lemon no one else wants and you’re going to get hurt! 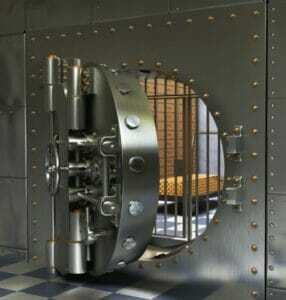 We only Issue SBLC’s from Top 50 World Banks because that’s the best and safest strategy for our clients. QUESTION: Can I just complete the Managed SBLC Program and use my own Escrow or Independent Trustee? ANSWER: No. The Independent Trustee we utilise is a long time Financial Instruments industry expert who has completed numerous successful transactions with the SBLC Issuer and SBLC Funder. We use this Trustee because his intimate understanding of the financial instruments market enables him to quickly get to the bottom of any issue that arises and get it resolved or refund your money. QUESTION: Can I show the cash in one account but send the cash from another account for the program. ANSWER: Yes. Of course, as long as ALL money must be clean and clear funds and of non-criminal origin. QUESTION: I have 55 questions where can I email or phone to have all my questions answered? ANSWER: We solely allocate time and resources to SERIOUS CLIENTS who have supplied and COMPLETED the Managed SBLC Program Enrollment Form. 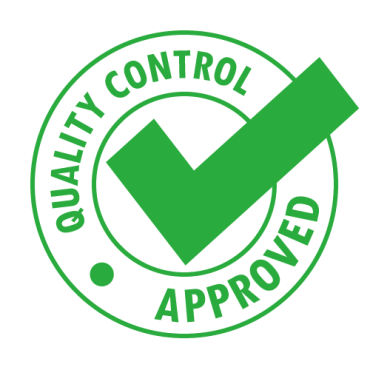 When you have SUPPLIED that documentation we will happily allocate one of our experts answer all your questions. IMPORTANT: WE RECOMMEND ALL CLIENTS TAKE LEGAL AND ACCOUNTING ADVICE PRIOR TO COMPLETING ANY SBLC TRANSACTION. Clients may Repeat the Managed SBLC Program up to 6 Times per Year. Step 1: Download the Managed SBLC Program Client Compliance Application Form. Click on the Link below to Download the Managed SBLC Program Client Compliance Application now. The only difference between a Rich person and a Poor person is how they use their time.